LUIS REGIS – Australia’s Muay Thai champion Luis Regis spoke on his upcoming Mixed Martial Arts or MMA match against Thailand’s Yodsanklai Fairtex in Kuala Lumpur, Malaysia on December 7, 2018 at 6:30 pm. Lots of people around the world are fans of Mixed Martial Arts or more commonly called as MMA. When it comes to the said sports, one organization known for its hit events is the ONE Championship. The upcoming big event in ONE Championship is the match between Australia’s Muay Thai champion Luis Regis and Thailand’s Yodsanklai Fairtex. They will be competing for the featherweight title. The match between Yodsanklai Fairtex and Luis Regis will be held in Kuala Lumpur, Malaysia tomorrow, December 7, 2018. It will surely gather the crown in Axiata Arena. The event will start at 6:30 in the evening. Based on a recent report in BJPENN, Regis was completely clueless that he will be offered a contract by the ONE Championship. The Muay Thai champ of Australia was from a surfing trip in Indonesia when he received a phone call. 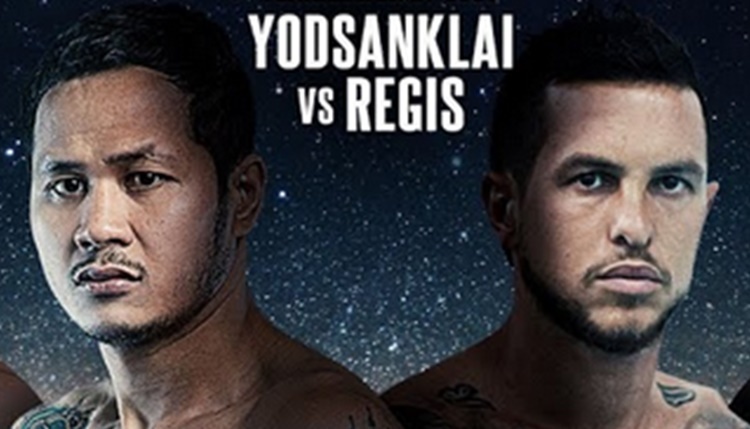 Would you like to sign a six-fight contract and take this big bout (versus Yodsanklai Fairtex) straight away?” Regis shared. Based on the report, Luis Regis that one thing that he has to worry while preparing for his MMA match against Yodsanklai Fairtex is his family. Meanwhile, his wife happily assured him that can do everything on her own for the next five weeks. Aside from letting his wife take control of their home while he prepares for his bout against Yodsanklai, Regis also put on hold his plans to build a farm gym in the coast of Sydney. He wanted to have it so he could train there. “But I had to push all that back just to get ready for this fight,” he said. Based on the report, Luis Regis was really up to taking the opportunity offered to him by ONE Championship. A day after the phone call, he confirmed although he only has five weeks to prepare for his bout against Yodsanklai Fairtex. “For sure, this will definitely be the biggest achievement of my career. 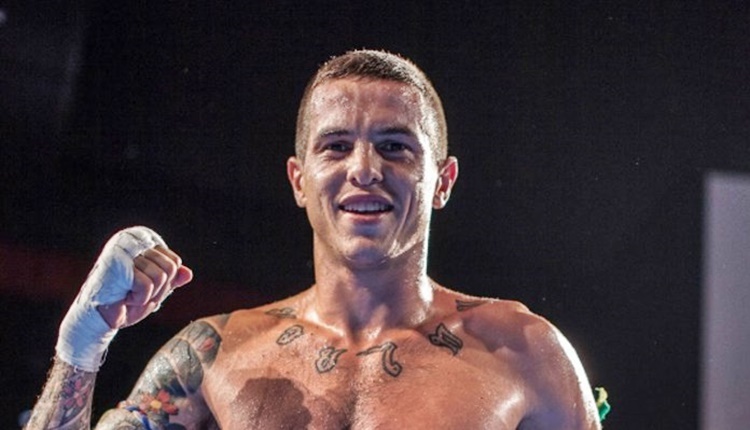 Especially they gave me a six-fight contract… It brings the fire back,” the Australia’s Muay Thai champ expressed. What can you say about it? Feel free to express your thoughts or reactions through comments below.